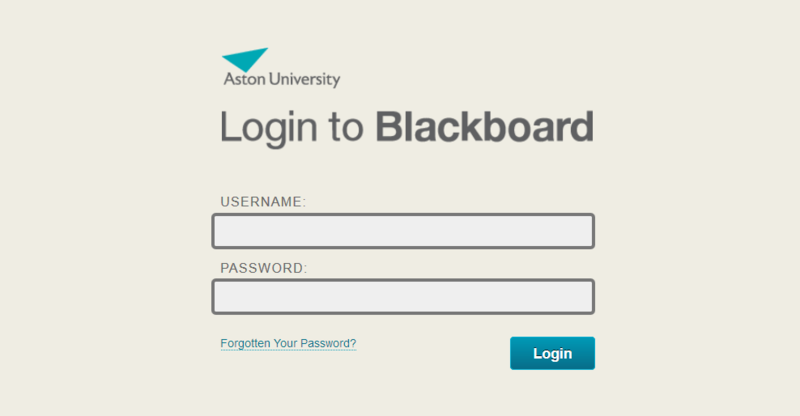 There are two ways to login to Blackboard. The link to Blackboard is listed under the E-Learning Links section. Clicking the link will take you to Blackboard and automatically sign you in. 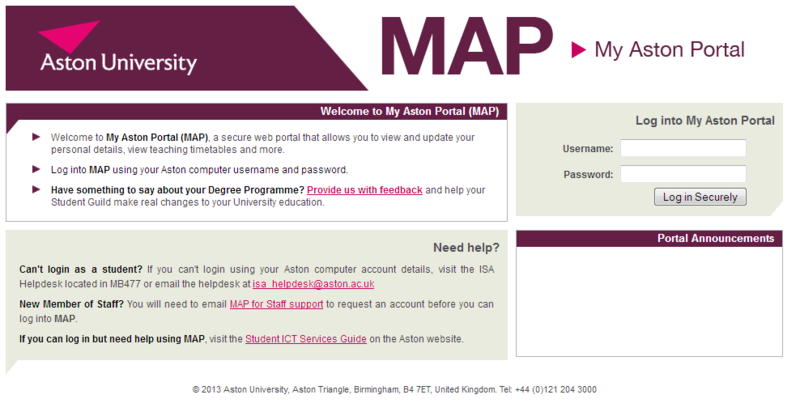 Alternatively if you only need to use Blackboard, navigate to vle.aston.ac.uk and login using your Aston user name and password.